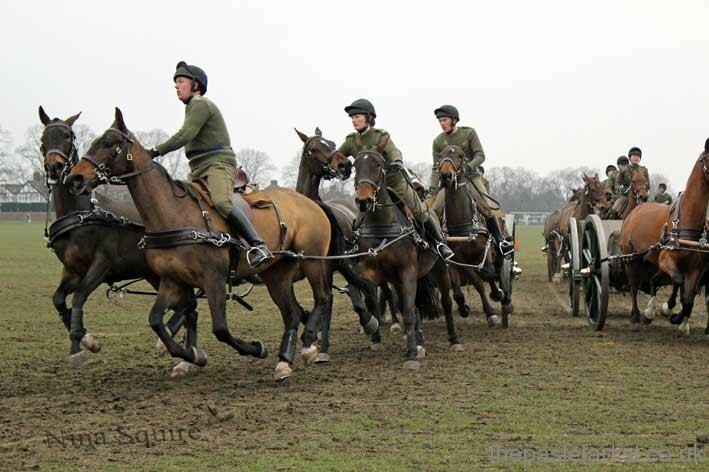 Published May 14, 2013 at 709 × 472 in An invitation to visit The King’s Troop Royal Horse Artillery. My position was the focus point of the ride. I sat were the Queen would view the ride from. The horses and guns form two lines, head straight for me and then split as they reach me. That image will remain with me for some time!